Get Hot Rod Hill Climb Equipped! Shipped Shirt for $15 ! 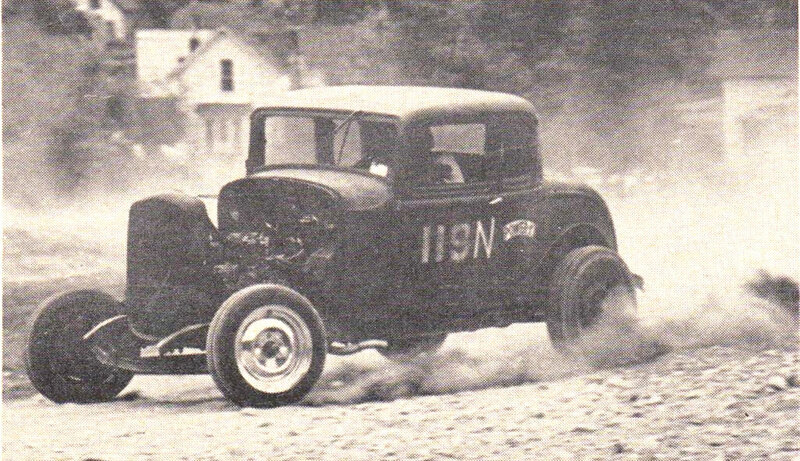 Get ready for the 2014 Hot Rod Hill Climb, September 12th and 13th! Get this shirt for $15 shipped ! Posted in All Posts, Event, Merchandise.